Isn't it time you unlock that talent and enjoy it for yourself and others? 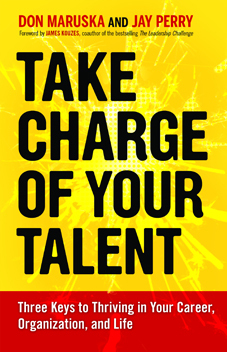 Take charge of your talent – the perfect moment is now. Employees report that their jobs leave untapped 30 to 40% of the talents they could be applying. Want to find what’s missing? Tell us what you are looking for, and we'll help you get it.